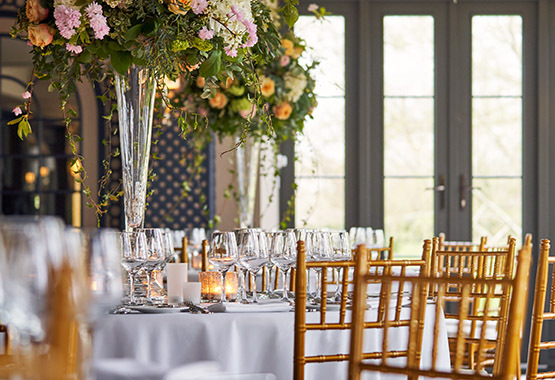 A centuries-old retreat hidden in the River Thames, Monkey Island Estate offers the perfect setting for any event or celebration. Accessed only by footbridge, boat or helicopter and surrounded by elegant gardens, Monkey Island Estate is reminiscent of a secluded paradise, yet is only 10 minutes from Windsor and less than an hour's drive from Central London. 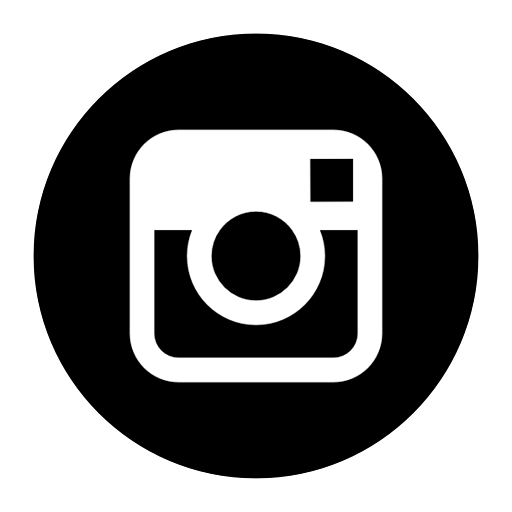 Picturesque and private, this remarkable venue will create unforgettable and precious memories of your special event. 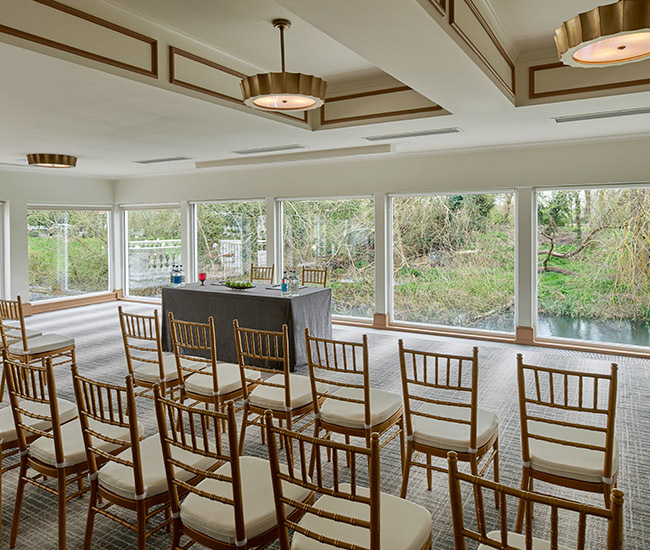 Featuring the stately and spacious Ballroom, the graceful River Room and our more intimate Spencer Suite and Boardroom, Monkey Island Estate has event space for every occasion. 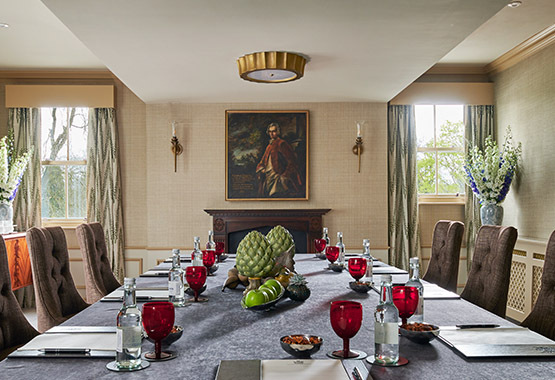 Whether you are looking to hold a dream countryside wedding, memorable corporate retreat, important business conference or private dining event near London, we can accommodate all your needs.